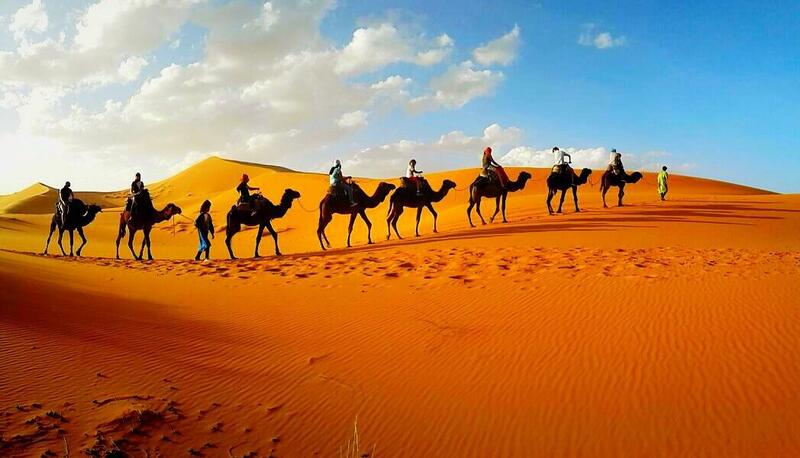 Are You Willing visit Morocco During Ramadan? 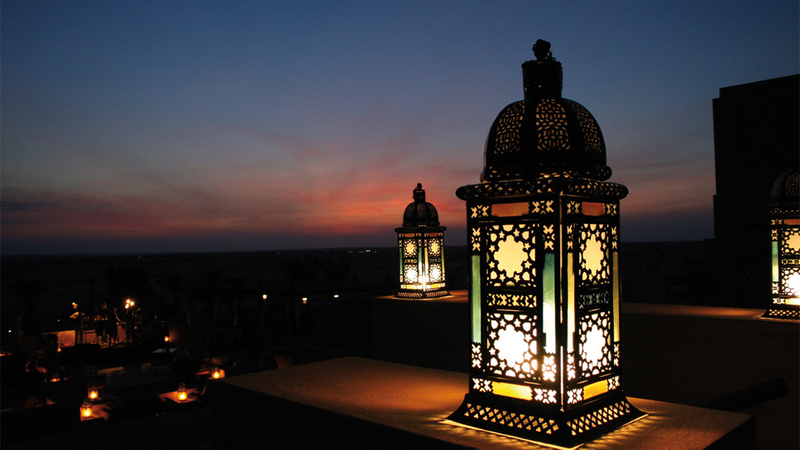 Ramadan is the month-long Islamic holiday celebrated each year. 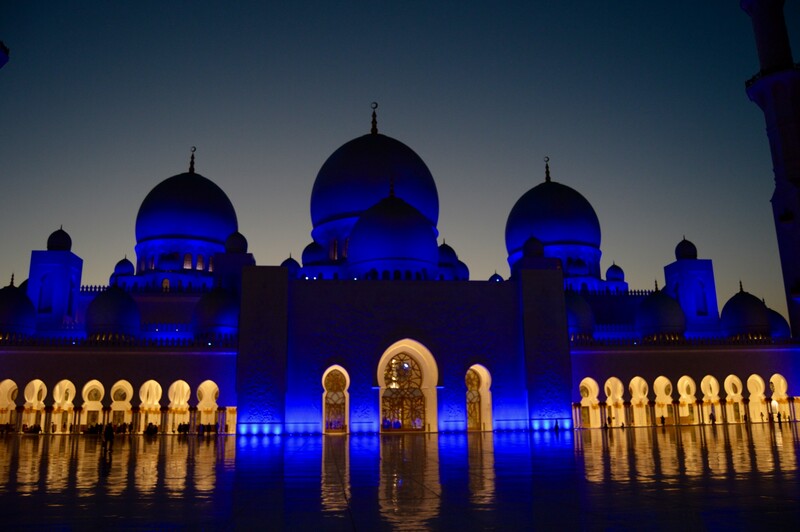 The Islamic calendar follows a lunar pattern so every year Ramadan moves 10 days forward on the Gregorian calendar. This year… continue reading Are You Willing visit Morocco During Ramadan?